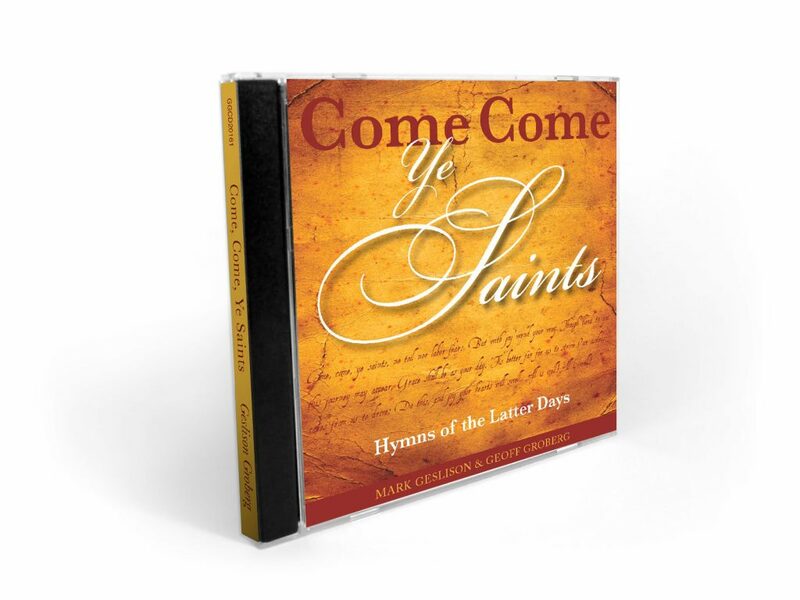 Come Come Ye Saints contains 11 beautiful hymns arranged in a traditional/acoustic style. On Calvary composed by Mark Geslison. 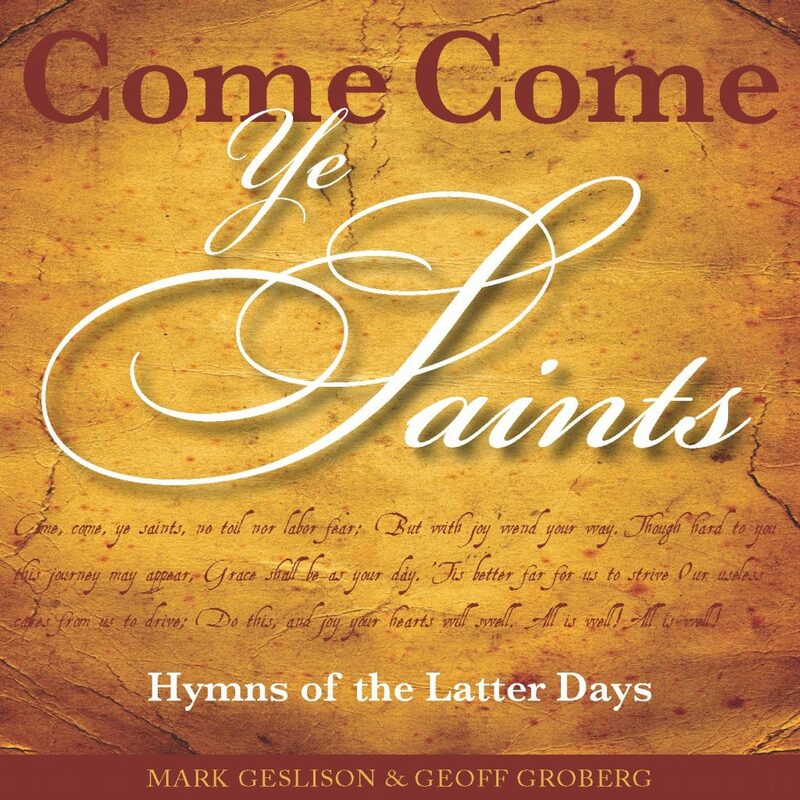 Additional Text to For All the Saints by Mark Geslison. All music arranged by Mark Geslison and Geoff Groberg. © 2016 Geslison Groberg, LLC.